Last weekend, New York City’s Metropolitan Transportation Authority (MTA) doubled the speed limit on sections of two subway lines in Brooklyn, two decades after a high-speed train crash killed an operator and injured dozens of passengers. The recent changes, which boosted the speed limit of the N and R trains from 15 miles per hour to 30 miles per hour, are part of transit chief Andy Byford’s multi-billion-dollar proposal to revolutionize New York City’s subway system by eradicating delays. 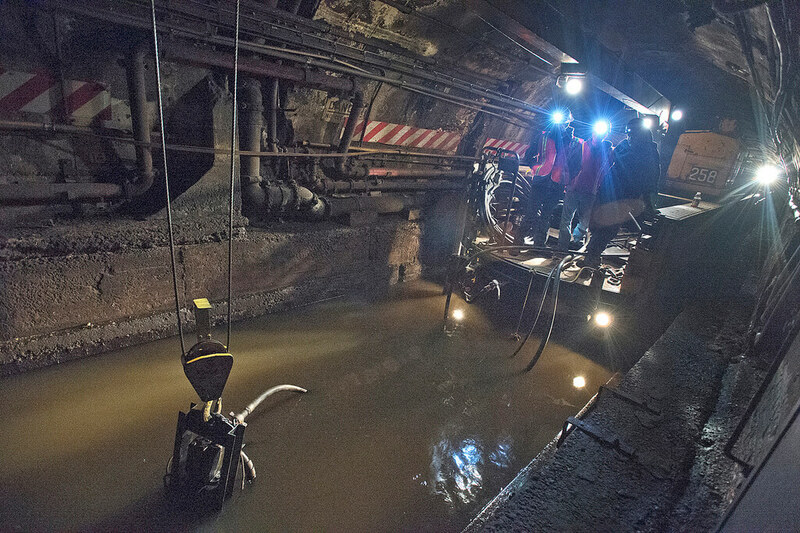 “We want to keep pushing trains through the pipe and moving them,” Byford told The New York Times. The modified sections of the N and R lines are the first of many to increase in speed, with 100 locations to follow this spring. Byford’s goal is to reverse issues that arose from system changes made after the 1995 crash, when two trains collided on the Williamsburg Bridge, killing a J-train operator and wounding multiple riders. The changes resulted in decreased speed limits and increased delays. 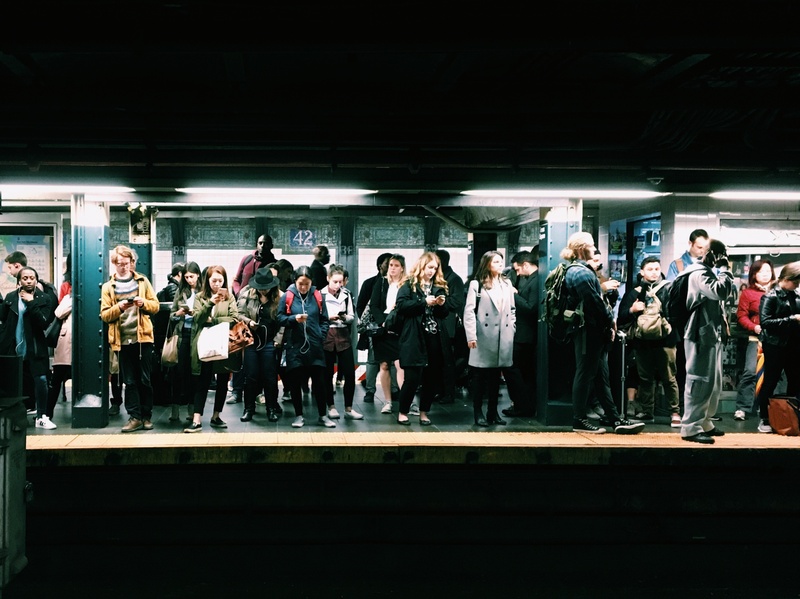 While the MTA has previously blamed overcrowding and slow passenger loading times for delays, Byford claims that speed limits that were implemented decades ago are the main reason for the troubled system. Since the 1995 crash, speed limits as low as 15 miles per hour were put into place, while signal systems called “grade time signals” were adjusted to automatically trigger a train’s brakes when another train is close by. However, in a three-person investigation conducted by Byford last summer, it was discovered that there were not only 130 areas where trains could move faster while remaining safe, but also 267 faulty grade time signals, forcing operators to drive trains at slower speeds for no reason, even if there were no train up ahead. 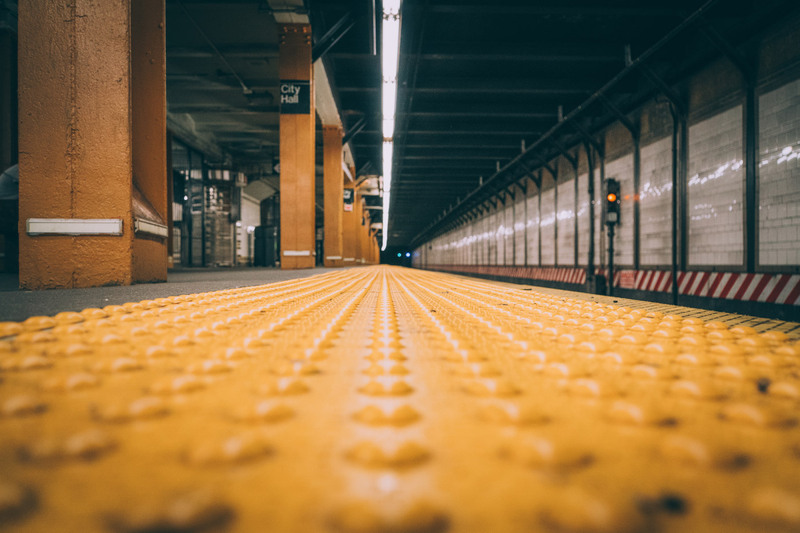 A 2010 report by transit planner Matt Johnson further revealed that New York City trains travel at roughly 17 miles per hour, which is slower than any other heavy rail system in the United States. Byford, with help from the MTA safety committee, strives to find the right balance between safety and speed, not wanting to allow trains to run any slower than they should. 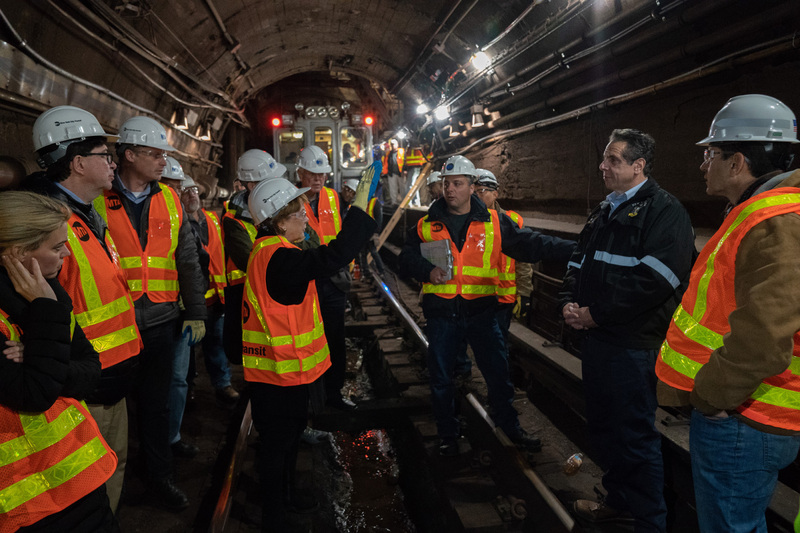 So far, 34 sections of track have been approved for speed increases by the MTA, while 30 grade time signals have been repaired throughout Brooklyn. 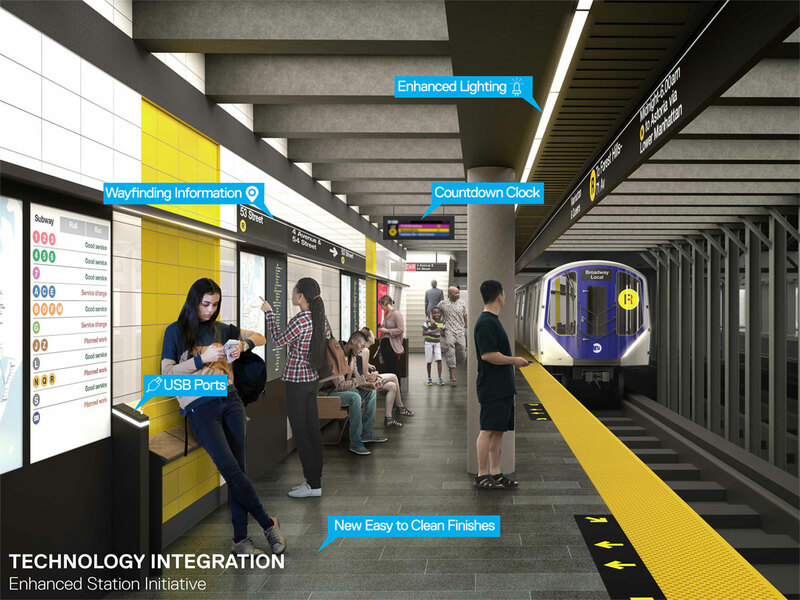 Within ten years, a modernized signal system on 6 subway lines and more than 180 new subway stations are among many new improvements to New York City’s public transportation promised by the MTA. 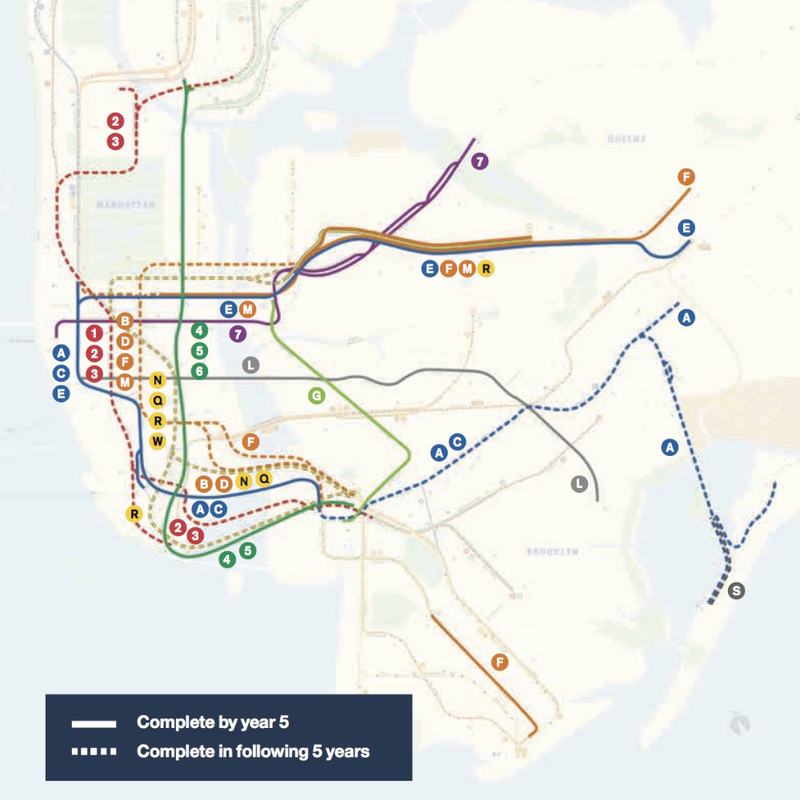 In a package released by New York City Transit Chief Andy Byford and the MTA, called “Fast Forward: The Plan to Modernize New York City Transit,” (PDF) the transit provider also guarantees repair work at more than 300 stations, new subway cars and CBTC-modified car, a redesign of bus routes and a new tap-and-go fair payment system to be in place in the next decade. The improvements come with a cost. According to The New York Times, the groundbreaking proposal will cost more than $19 billion for the first five years. 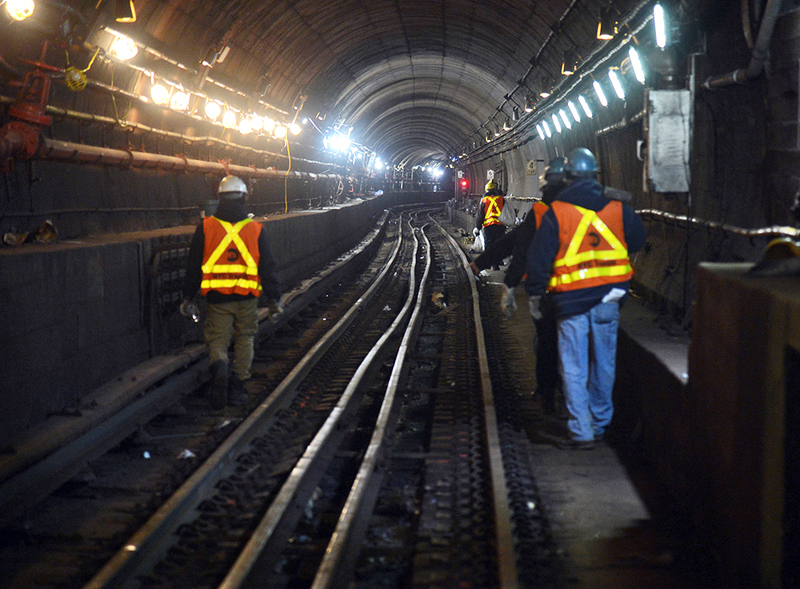 The plan will also entail closures, including continuous night and weekend closures for up to 2.5 years per line. Byford’s plan is thought to be ambitious, as work previously estimated to take 40 years would be completed within the next ten years. The two-stage proposal will benefit a cumulative eight million daily riders. 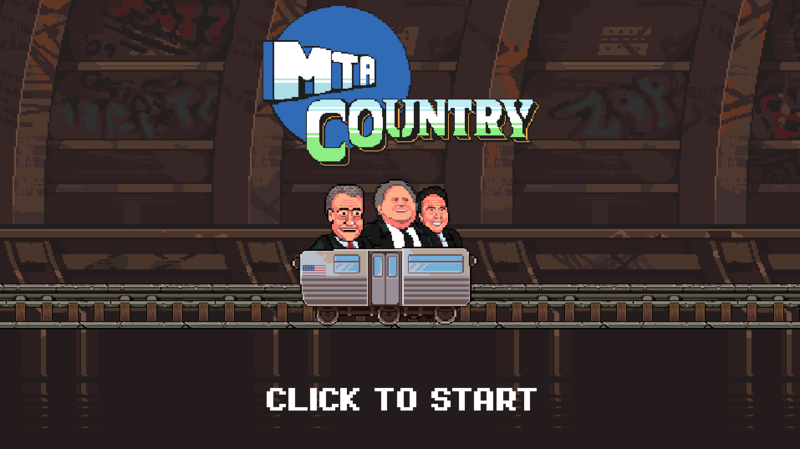 The outdated transportation infrastructure has caused delays and frustration. The “state-of-the-art” communications-based train control (CBTC) is believed to deliver greater reliability and better prospects for future capacity growth. In the first five years, lines 4, 5, 6, 7, A, C, E, F, M, R, G will be upgraded with the advanced train control signal system; in the next five years, lines 1, 2, 3, B, D, S, N, Q, R, W too will be upgraded. The bus network will be reimagined across the five boroughs, promising customer focused routes, faster and more reliable travel times, and more comfortable and environmentally sustainable buses. However, the plan has an issue with funding. 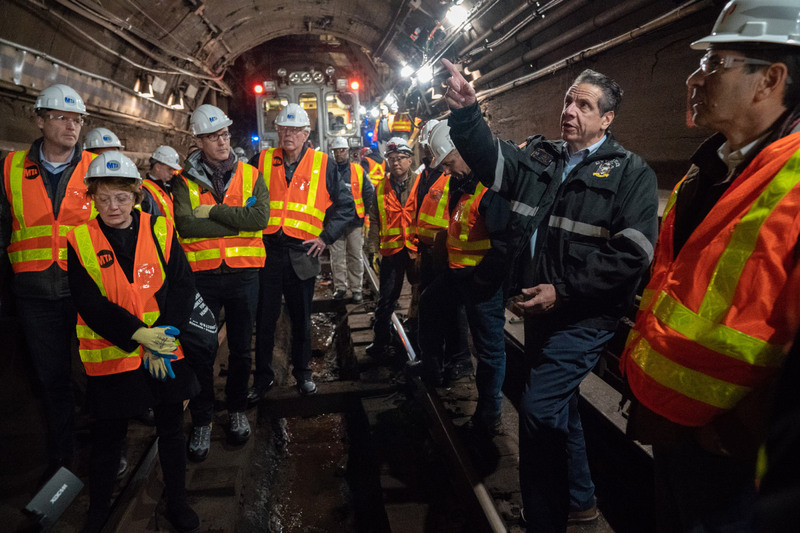 Amidst the quarrel between Governor Andrew M. Cuomo and Mayor Bill de Blasio on who should pay to rehabilitate the subway, a spokesperson for de Blasio told The New York Times that the city is not willing to help pay for Byford's plan. 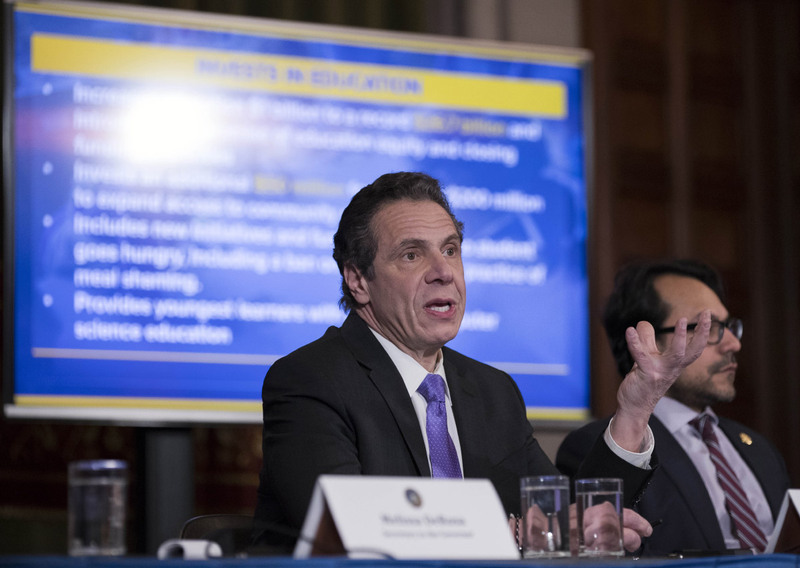 He advised that the MTA should instead resort to existing resources and the state should endorse new revenue sources such as the millionaire's tax that de Blasio has proposed.